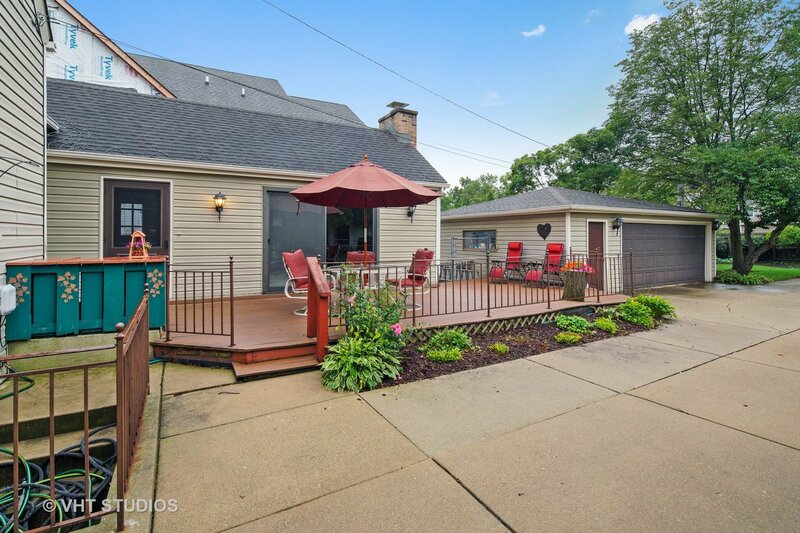 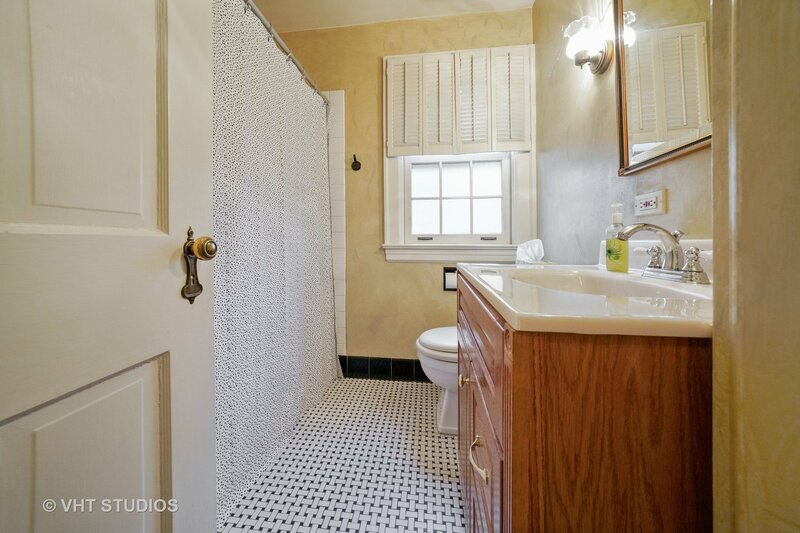 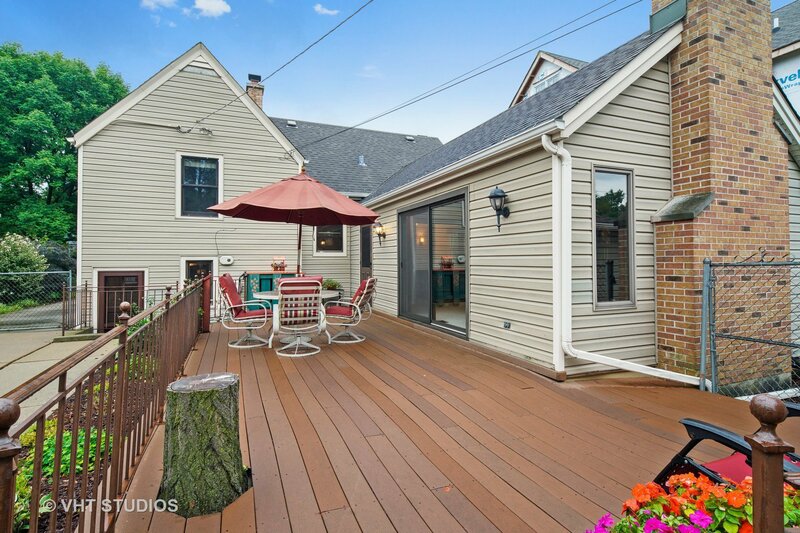 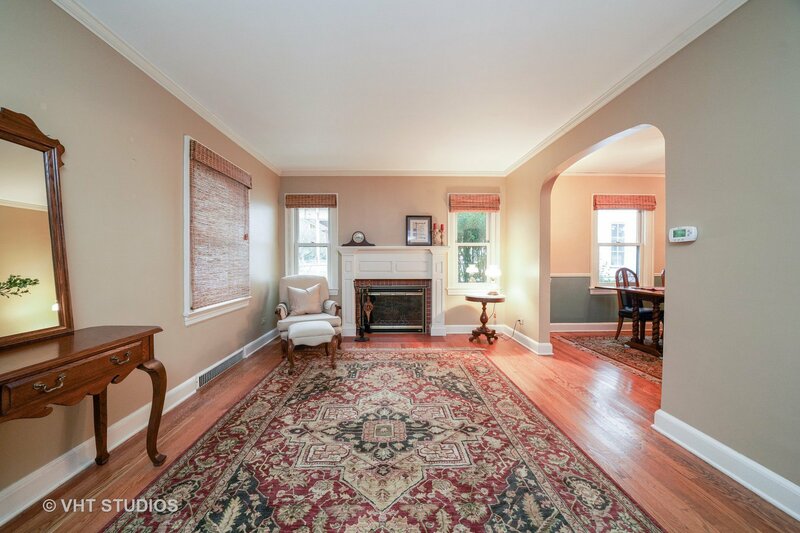 Fantastic Old Town location with extra deep lot - tree-lined street - meticulous maintenance. 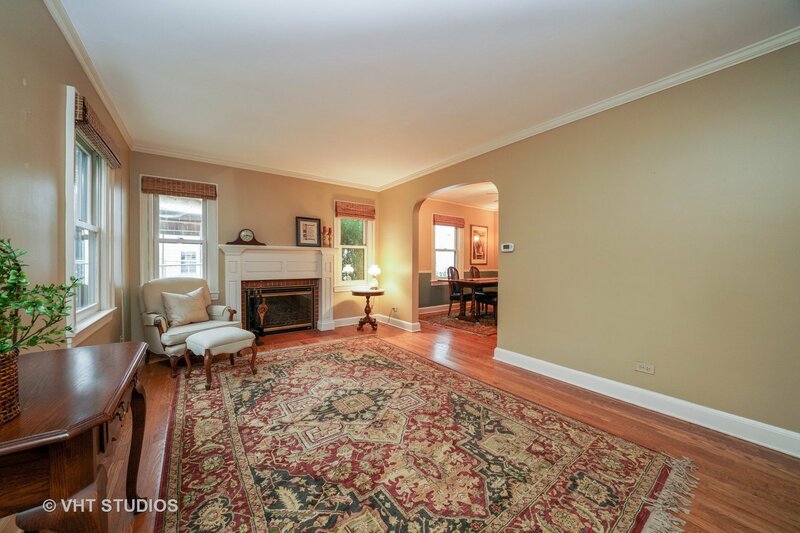 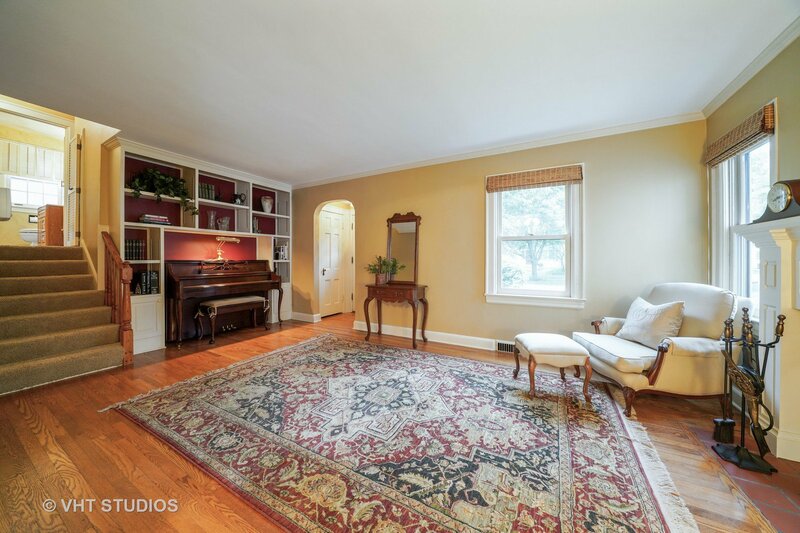 Beautiful Living Room with fireplace leads to dining room and kitchen - all with hardwood floors. 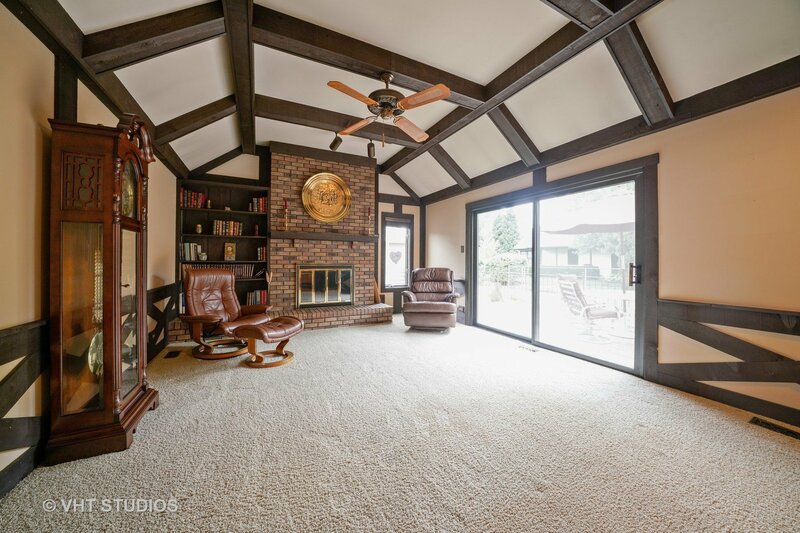 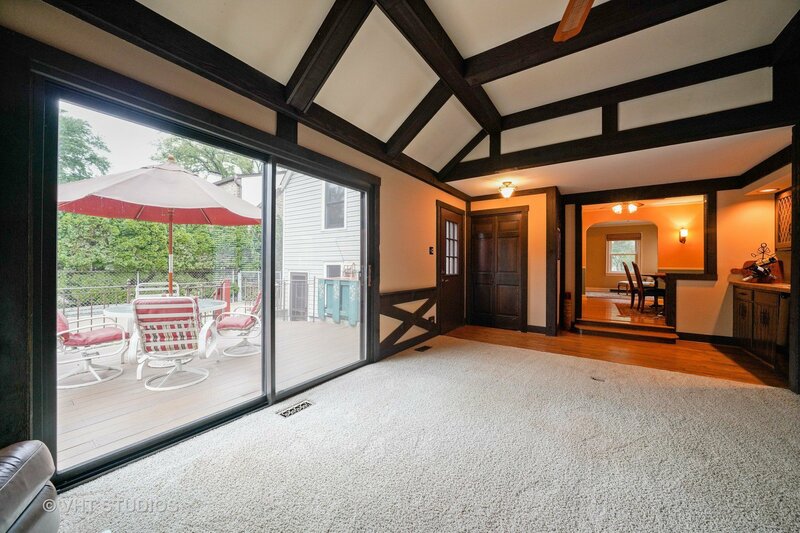 Dining Room opens to huge Family Room with vaulted/beamed ceiling, fireplace with built-in bookshelves, wet bar/butler's pantry and sliding doors to spacious deck (35 x 12). 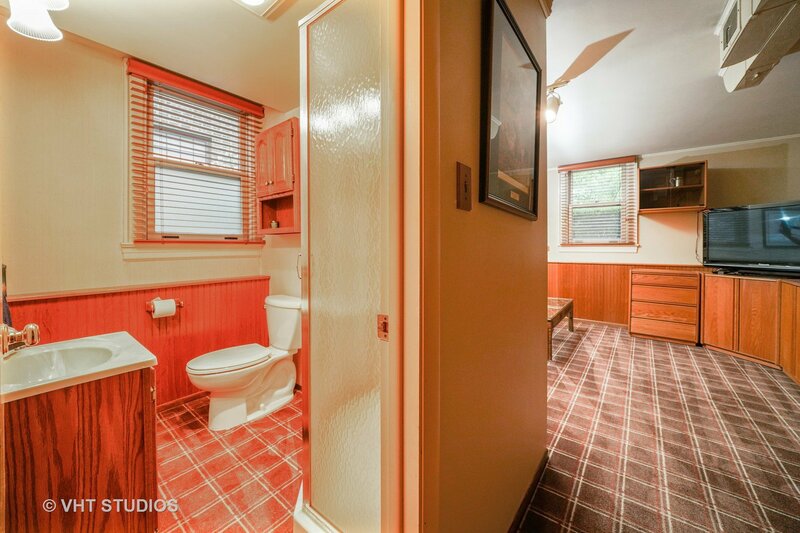 2nd level has 2 Bedrooms and Bath. 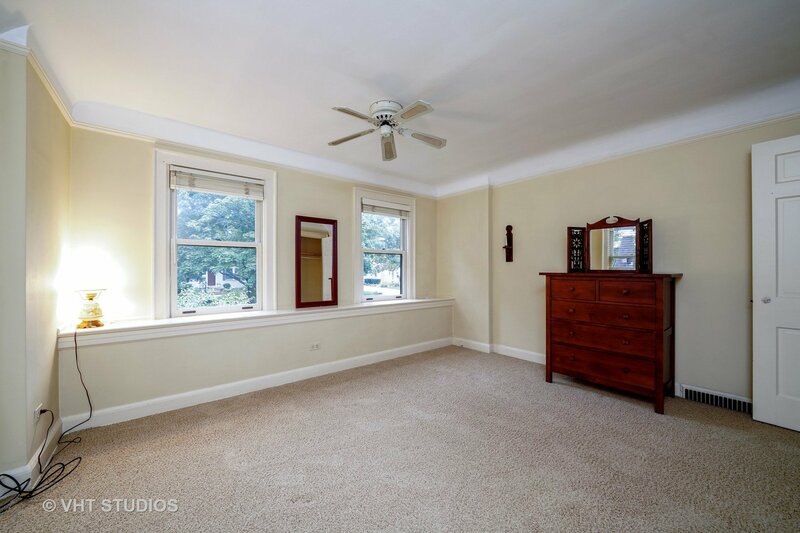 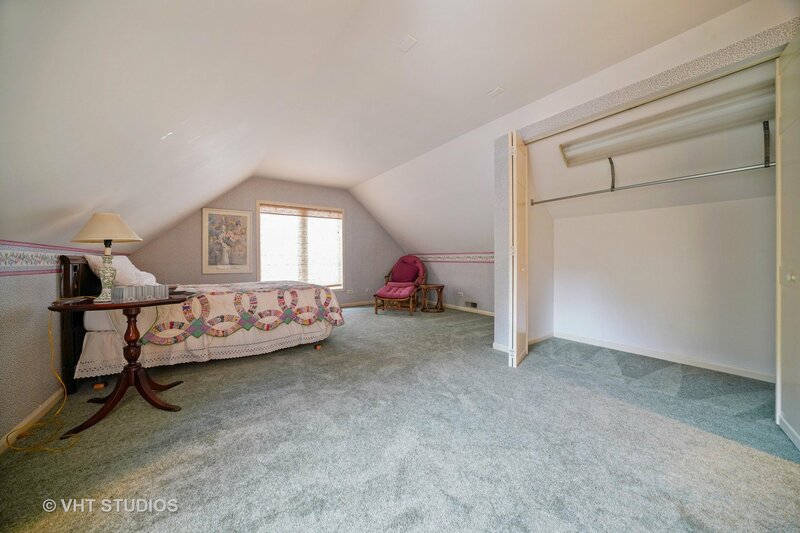 3rd level has very large Bedroom (add a bathroom here to make a fabulous master suite)! 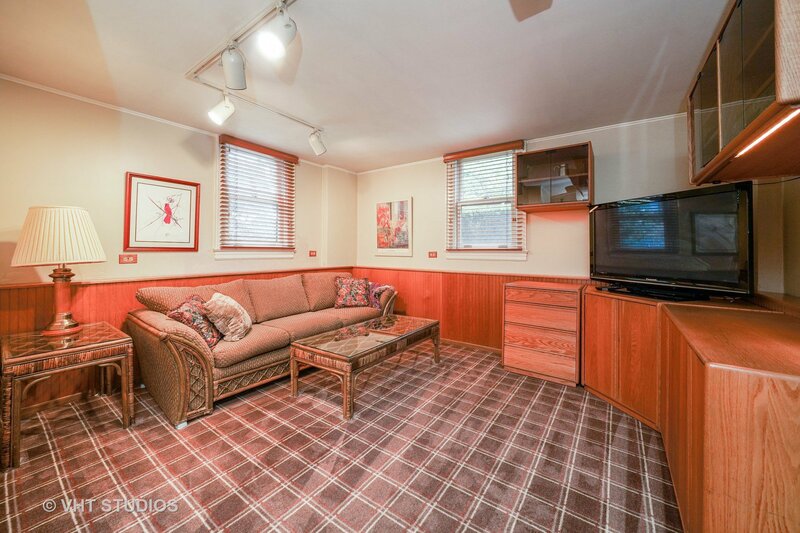 Lower level has Recreation Room and full Bathroom plus Laundry/mechanic/storage (washer/dryer new 2018). 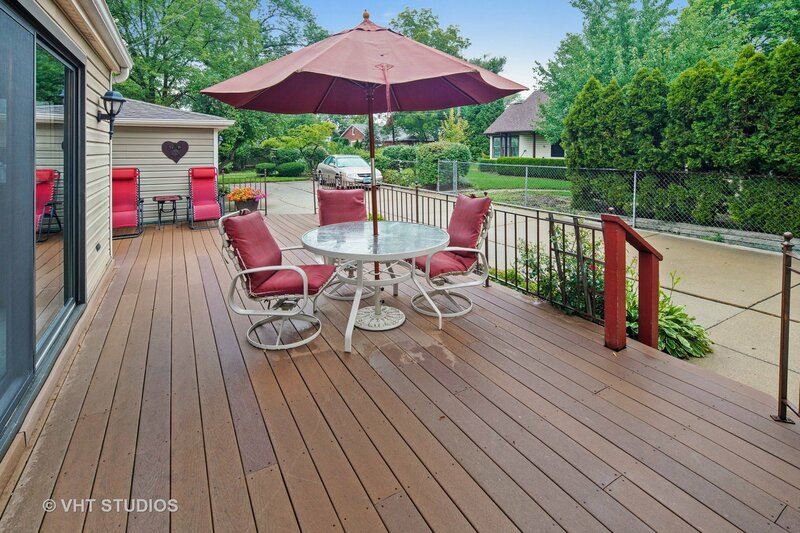 Wonderful deck, newer cement driveway, 2 1/2 car garage and great backyard complete this home waiting for your updates to make your own! 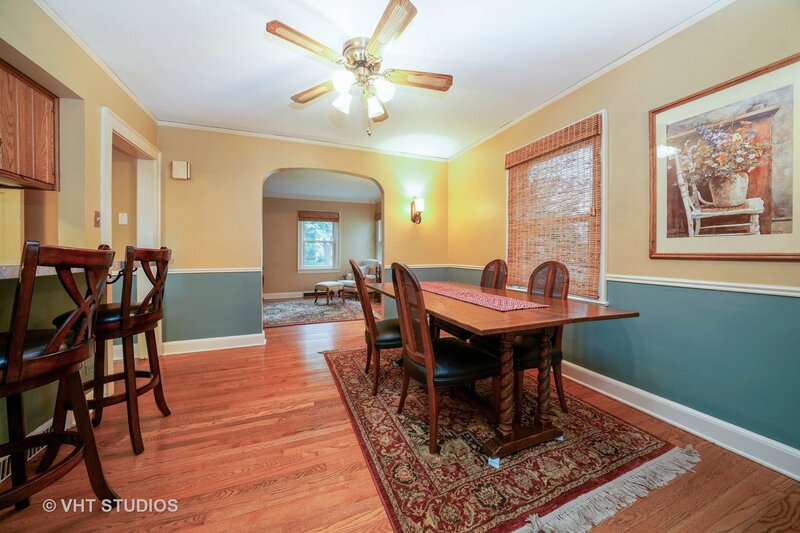 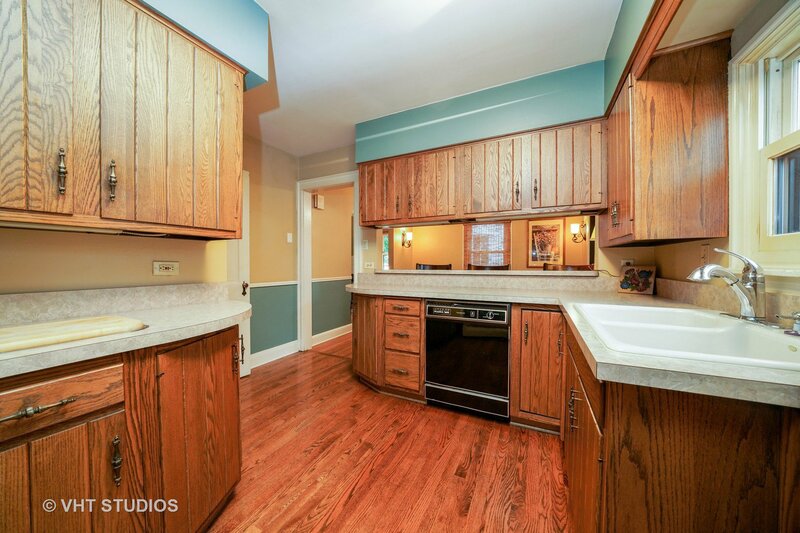 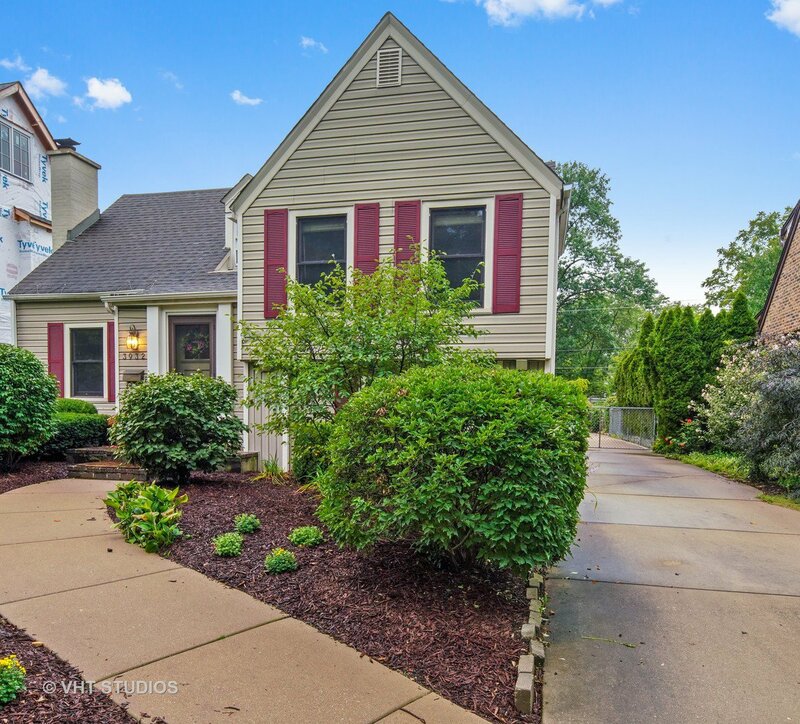 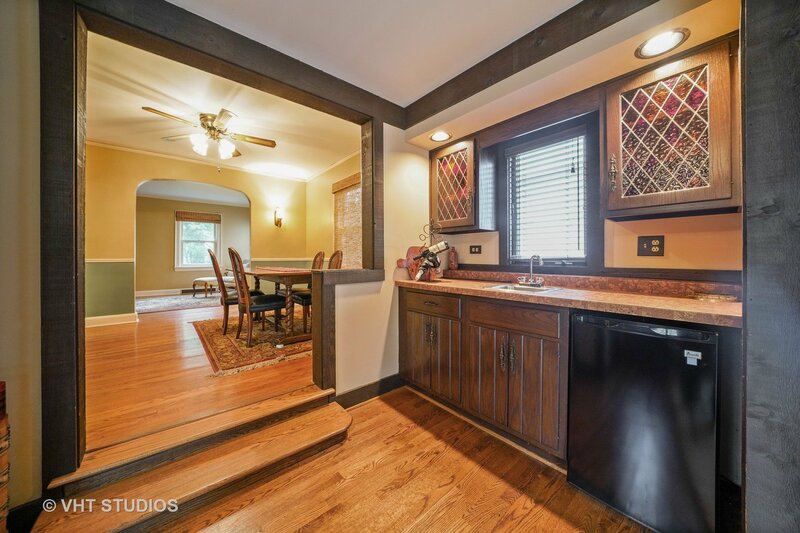 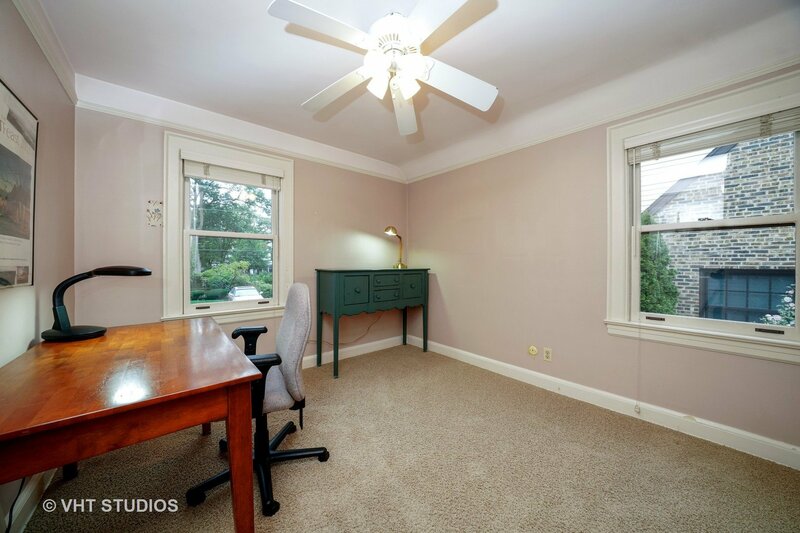 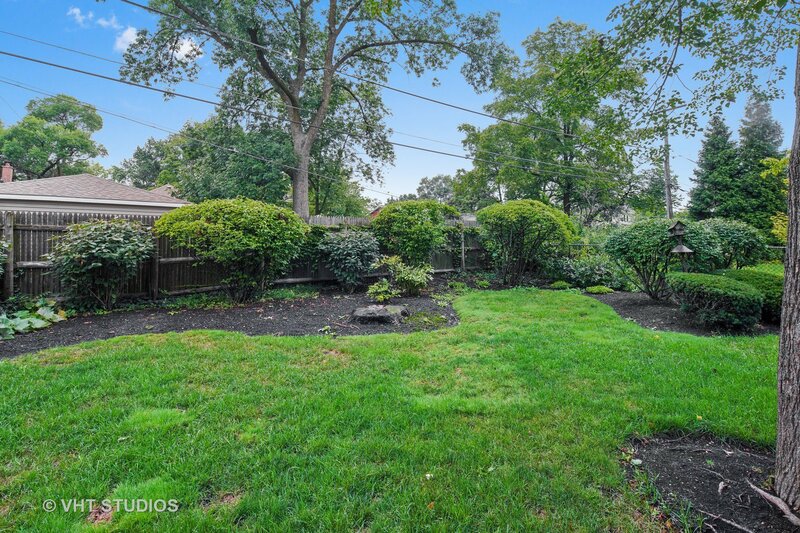 Walk to Laidlaw School, McClure, parks, pool, rec center, train, town. 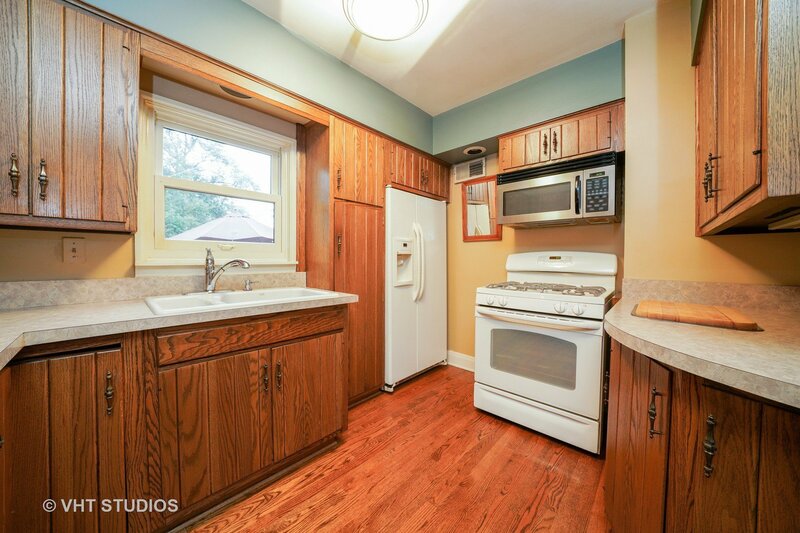 Property being conveyed in "as is" condition.